5. Sample order : Coolstar is a bulk articles supplier, normally ship the order in container load, we reject 1 pc order. Coolstar normally doesn&rsquo;t accept sampe order, but when customer can show the potential of bulk order, we specially accept sample order, at 10% extra handling charge. To avoid moisture, you just wipe it off, or you have to change to buy ventilated cooling cabinet. 3. Can I customize the products9 Yes, please contact us for your custom designs. 6. How about the lead time9 We need about 15-30 days to prepare products. 7. What is the best price you can offer9 The best prices depend on the order quantity. 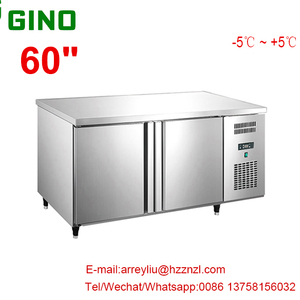 , Ltd is a professional manufacturer with more than 10 years experience in the R&D of commercial refrigeration equipment. Covering an area of 50,000 square meters , and the registered capital is 10 million RMB, now there are more than 300 employees including 50 senior technical managerial personnel. Green&Health is dedicated to be the most influential and professional intelligent cold chain production base in southern China! 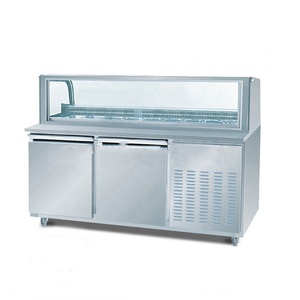 Countertop ice cream freezer/gelato display case/small popcicles showcase. 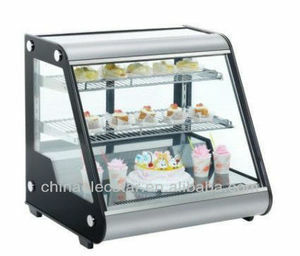 Alibaba.com offers 601 small countertop refrigerator products. About 65% of these are refrigeration equipment, 16% are refrigerators. A wide variety of small countertop refrigerator options are available to you, such as freezers, air cooler, and display cooler. You can also choose from paid samples. 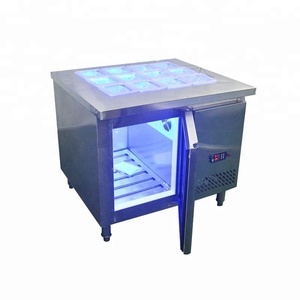 There are 601 small countertop refrigerator suppliers, mainly located in Asia. The top supplying country is China (Mainland), which supply 100% of small countertop refrigerator respectively. 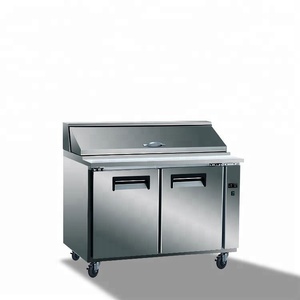 Small countertop refrigerator products are most popular in North America, Western Europe, and Domestic Market. You can ensure product safety by selecting from certified suppliers, including 195 with ISO9001, 8 with Other, and 7 with ISO14001 certification.